In order for it to feel more authentic, Beck filled out his Song Reader book with fragments of songs, fictional album collections, and made-up song titles. 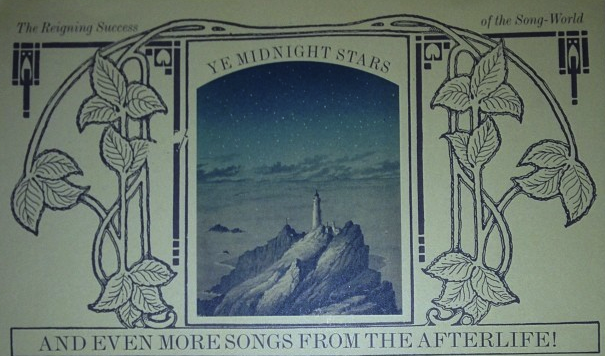 "Put Me In A Tube And Freeze Me" is one of the made-up titles, listed in Ye Midnight Stars, a collection of "songs from the afterlife." Most of these titles are humorous twists on gospel phrases about death, heaven, etc.